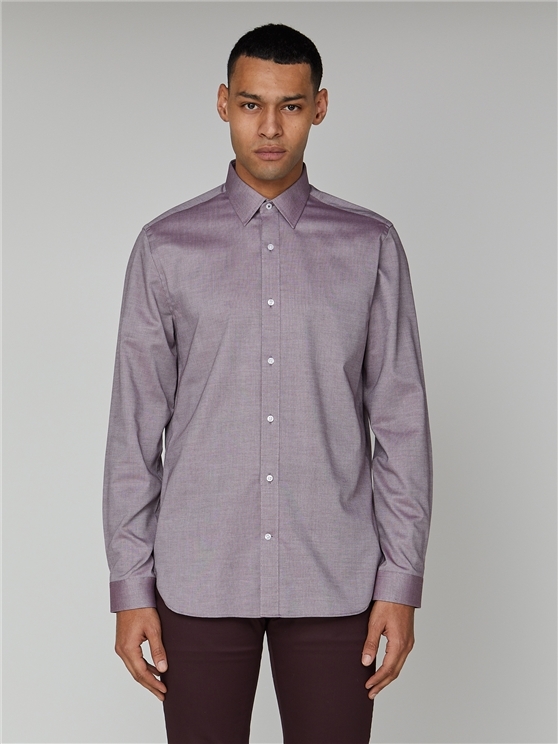 The Ben Sherman long sleeved wine Oxford shirt is an icon of men's fashion. 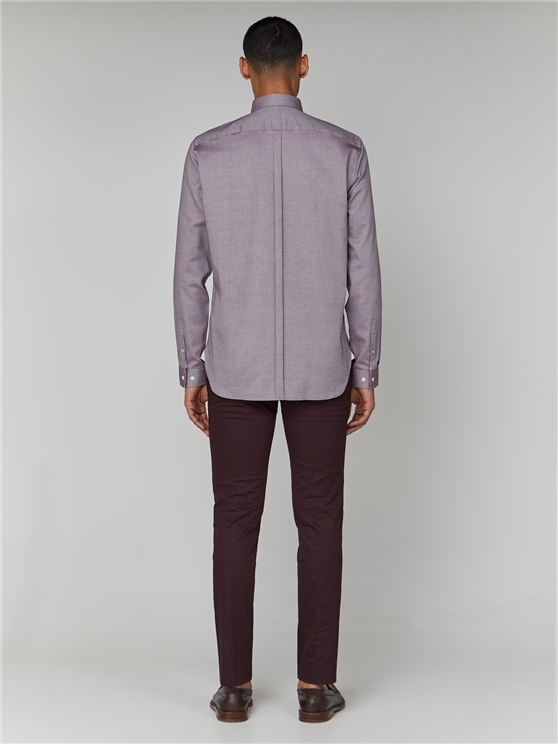 In a sophisticated soft burgundy wine colour scheme, this men's Oxford Shirt is a statement look for any wardrobe. 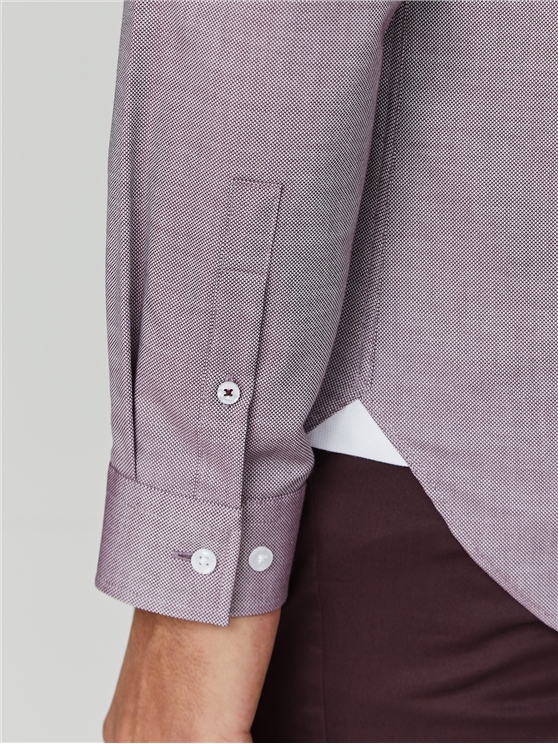 This is the true original - and the ideal men's formal wine shirt for any occasion. 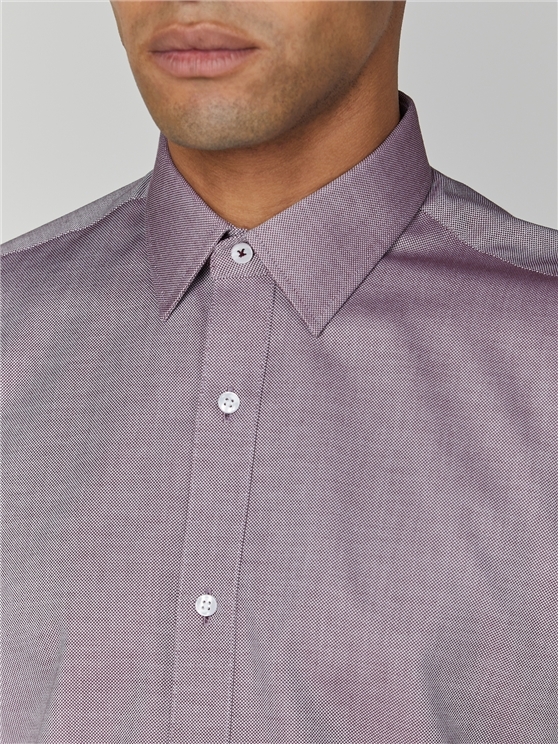 A true statement shirt for men.